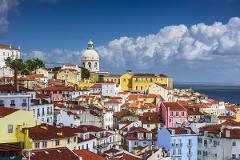 On this Private 3-hour tour, you will explore Alfama. 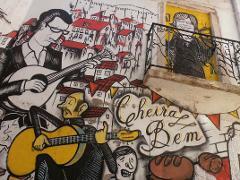 Famous for its narrow maze-like streets and stairs, Alfama is home to a proud tight-knit community that has lived in the area for centuries and whose passion is for Fado music. 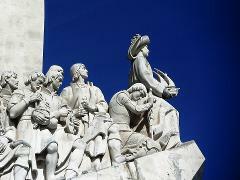 See as much of Lisbon as you can in a single day on a small group tour of the Baixa and Belém districts. 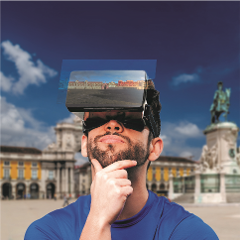 This tour is limited to a maximum number of 6 participants, so a relaxed and quality experience with your expert guide is guaranteed. 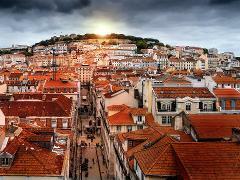 See as much of Lisbon as you can, in a single day, on a small group tour of the Baixa district and Alfama. This tour is limited to a maximum number of six travelers, so a relaxed and quality experience with your expert guide is guaranteed. 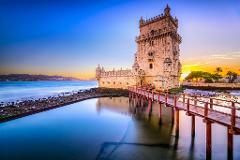 For those who want to see as much of the city in two days, this combo includes a tour of the Baixa, Alfama and Belém. 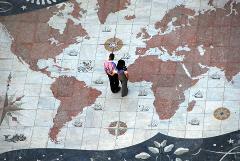 Each tour is limited to a number of six people, so a relaxed and quality experience with your expert guide is guaranteed. 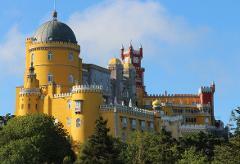 On the outskirts of Lisbon is Sintra, a destination you simply cannot miss on your journey to Portugal. 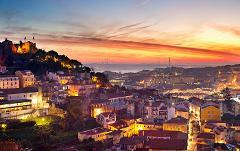 On this tour of Sintra, you will discover a small town filled with natural beauty, fairy tale palaces and many hidden secrets. 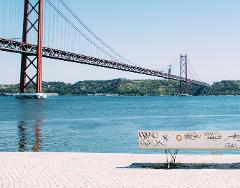 This educational experience covers the locations in Lisbon's historical city center associated with the Slave Trade and African History, but will also address Portugal's contemporary History and the fall of the country's colonial empire. 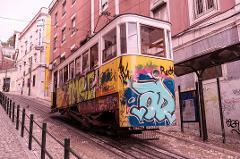 See as much of Lisbon as you can, in 4 hours, on a tour of the city in a luxury air conditioned vehicle. This activity is fully private, meaning your guide and chauffeur will give you exclusive attention to best suit your interests. 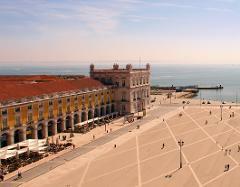 See as much of Lisbon as you can, in a single day, on a tour of the city in a luxury air conditioned vehicle. This activity is fully private, meaning your guide and chauffeur will give you exclusive attention to best suit your interests.